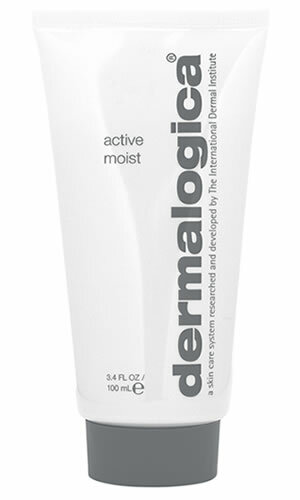 Provides effective oil-free hydration without leaving a greasy after-feel. Smoothes and helps improve skin texture. Sheer, easy-to-apply formula goes on smooth and absorbs quickly. Silk Amino Acids: help smooth and improve skin texture. Citrus Medica Limonum (Lemon) Fruit, Hedera Helix (Ivy), Watercress and Burdock: natural astringents that help refine skin. Lavandula Angustifolia (Lavender), Malva Sylvestris (Mallow) and Cucumis Sativus (Cucumber) Fruit: soothing extracts that help provide deep hydration. Oenothera Biennis (Evening Primrose) and Silicones: strengthen the skinÕs natural lipid barrier, helping to prevent future assault. Butyrospermum Parkii (Shea Butter), Ascorbyl Palmitate (Vitamin C) and Bisabolol: combat free radicals and moisture loss. Dermalogica Sound Sleep Cocoon is a revitalising treatment gel-cream that aims to transform skin overnight by optimizing nighttime skin recovery.